While many mattress companies make bold claims on the experience of sleeping on their mattresses, often the experience does not match the marketing and hype. With Bedstory mattresses, it appears the case is quite the opposite: I recently got my hands on one and my sleep experience has not been the same since. I was skeptical at first since my mattress came packaged in small packaging all rolled up, but once I followed the very easy to follow instructions, I had the mattress expanding and inflating like magic before my eyes. Aside from this surprising space saving move that can really help if you live in a house or apartment with skinny doorways! Now as far as the bed itself goes, using memory foam, this mattress let’s you sink into the bed without feeling all hot and sweaty (a problem for other mattresses I’ve had in the past). Additionally, the mattress is infused with a lovely lavender scent that I feel somehow significantly improved my sinuses ( a very welcome surprise). Overall, I’m very excited to start getting better nights of sleep now that I have a Bedstory Lavender memory foam mattress, but perhaps best of all is how affordable this mattress was. 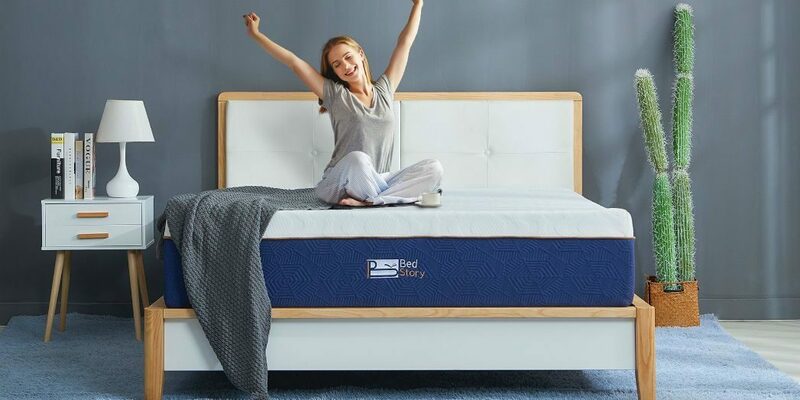 It normally sells for $309.99 for a queen size bed, $269.99 for a full size bed or $189.99 for a twin size, but you can pick up all three options even cheaper than that by using the exclusive code TKJR2SYS to take 5% off. So what are you waiting for? 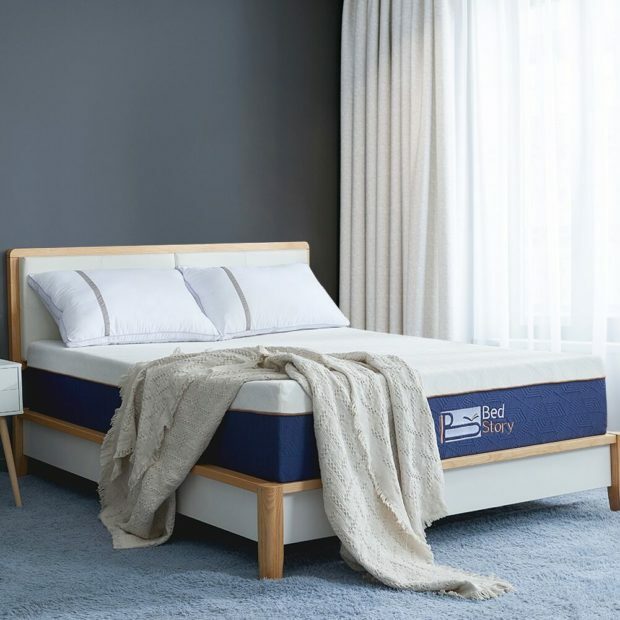 At under $200 and with a ten year warranty, getting this mattress for the foreseeable future is an absolute steal, so tell a friend, buy this as a gift for your significant other, or treat yourself because at the end of the day, we all deserve a good night’s sleep! And be sure to check out more Bedstory products directly on their website here, satisfying your sleeping needs from mattresses to pillows to mattress topper. The Daily Caller is devoted to showing you things that you’ll like or find interesting. This is a sponsored post. We do have partnerships with affiliates, so The Daily Caller may get a small share of the revenue from any purchase.